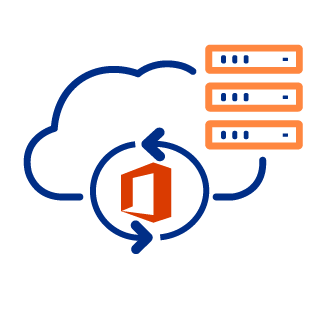 Probax Backup for Office 365 provides a simplified pricing model per mailbox (Exchange) or per user (OneDrive/SharePoint), giving you the flexibility to select the components you need. Probax Honeycomb VTL (AaaS) is priced at a fixed rate per GB, as low as 0.9c/GB! 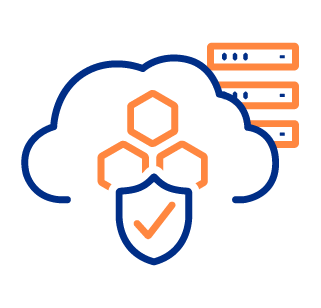 Designed to be used alongside Veeam Backup & Replication, Honeycomb creates air-gapped restore points from your primary storage, designed to be resilient to malicious or accidental deletions. Generate pricing for Honeycomb quotes using our Estimator spreadsheet. Request a copy from Sales. 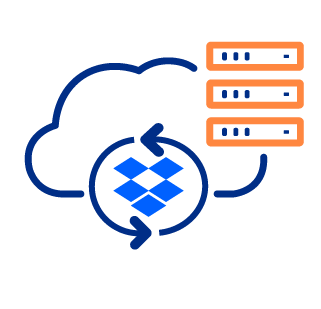 Probax Dropbox Backup & Archive provides a simple per user model that caters for Dropbox users on both Pro and Business plans, with two tiers providing different storage and retention granularity. We get it! Try one of the two options below.